Winner of the Best Mod at the London Vape Show 2017! Weighing only 65 Grams this mod is 3x lighter than most common 200w box mods on the market today. The Tesla WYE mod is made out of PC/ABS - Polycarbonate/Acrylonitrile Butadiene Styrene which gives this extremely little weight. 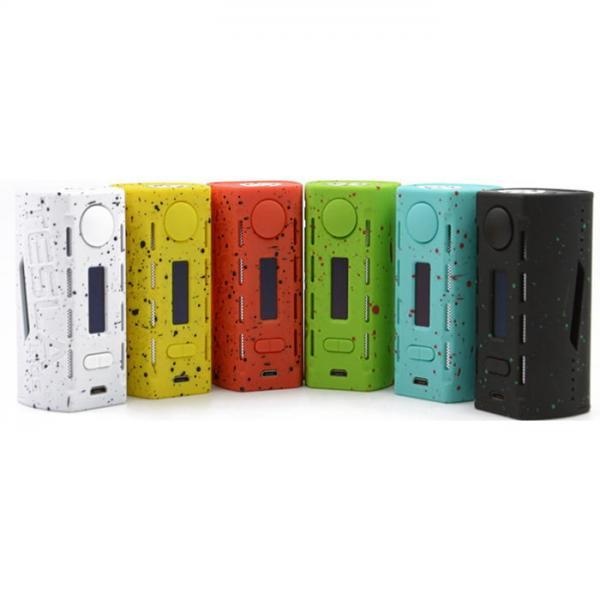 This material is designed for high impact and is resistant to high temperatures making it the clear choice when developing this mod.